A new song from The Doubleclicks – Tiny Paper Elephant. This one was inspired by images sent in by their Patreon patrons Twitter followers. 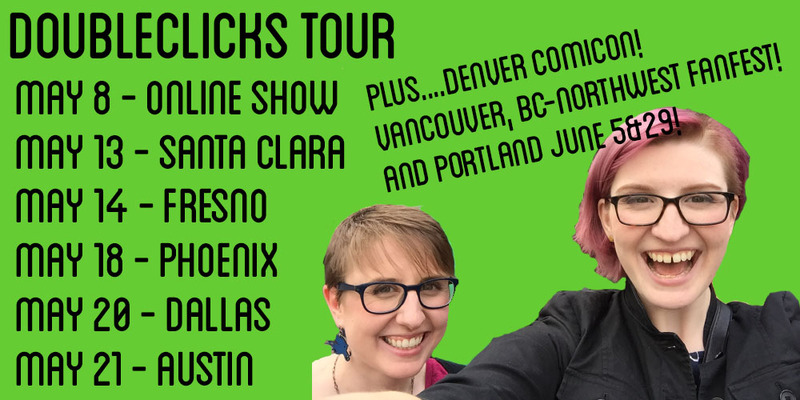 If you’d like to hear more, The Doubleclicks are touring soon and they’re playing an online gig on Friday – details here.